Four sisters, forty portraits, forty years. | Noted. Four sisters, forty portraits, forty years. 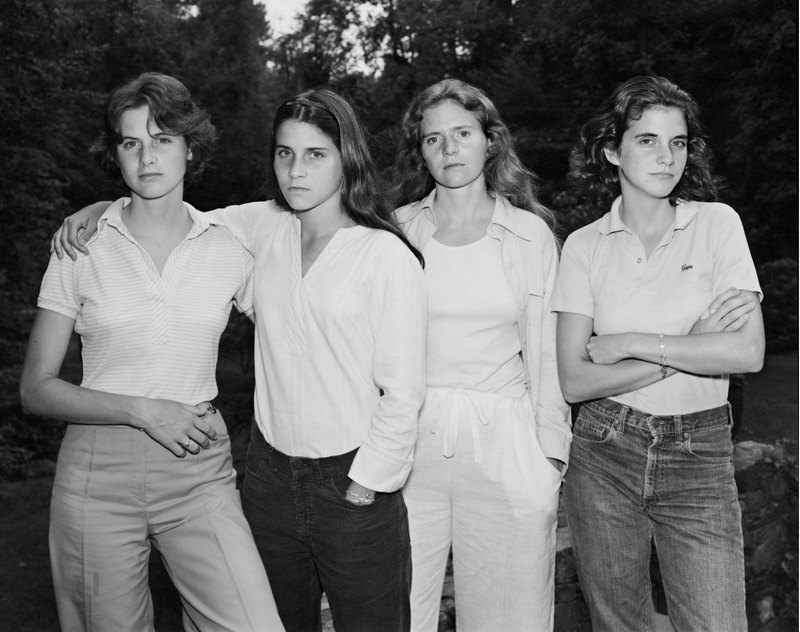 Photographer Nicholas Nixon has captured his wife and her sisters in a collection of images that stirs a quiet but powerful emotion deep down in my bones. As you might suspect, I freaking love this. Beautiful words, beautiful images.